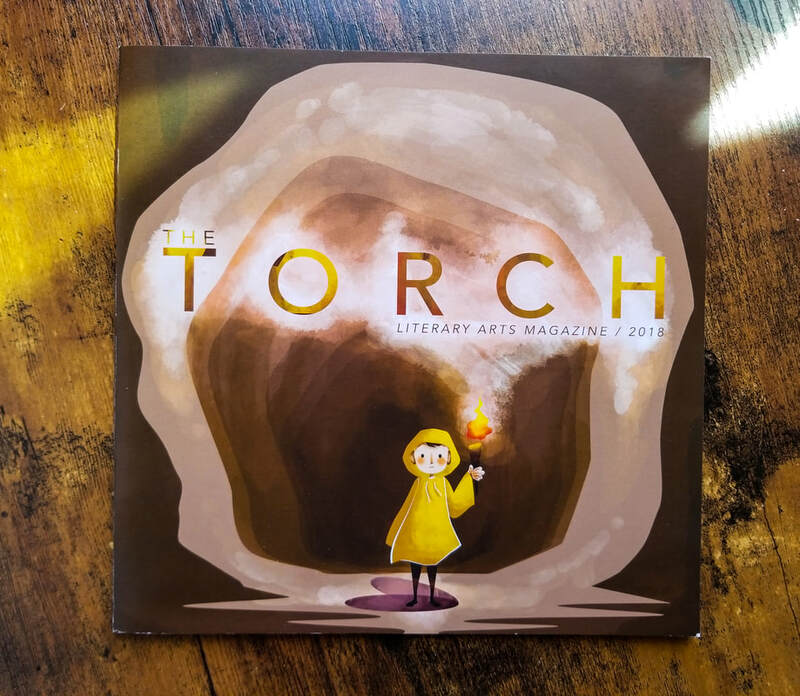 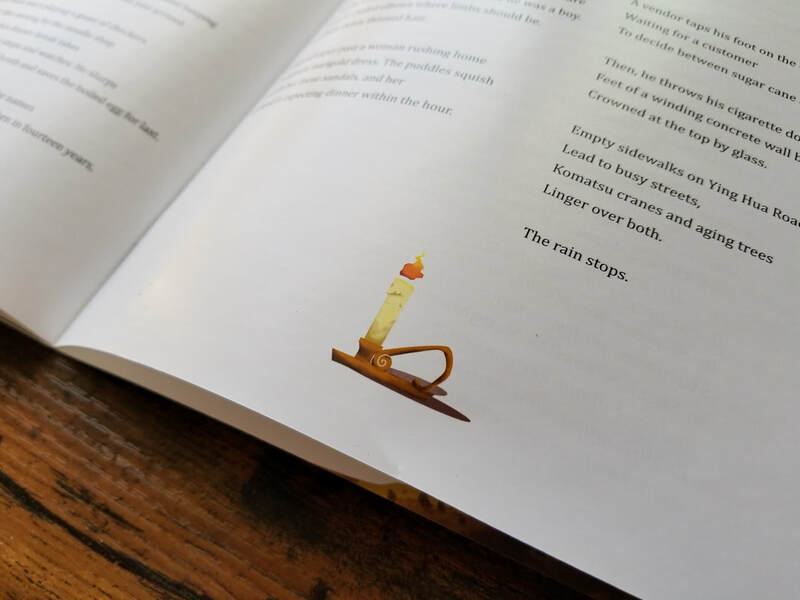 Illustrator and Art director for Union University's 2018 literary arts magazine, the Torch. 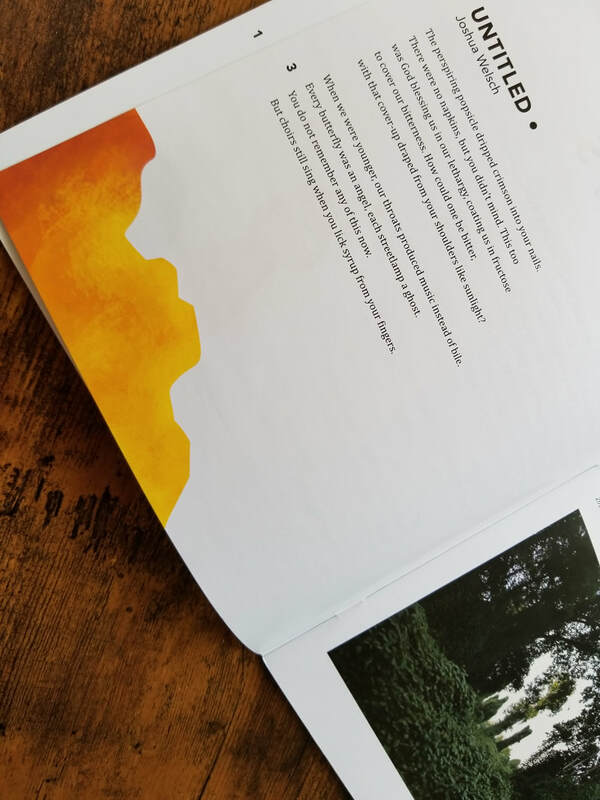 Worked with a small team of writers and designers to produce this piece as a presentation of local creatives work. 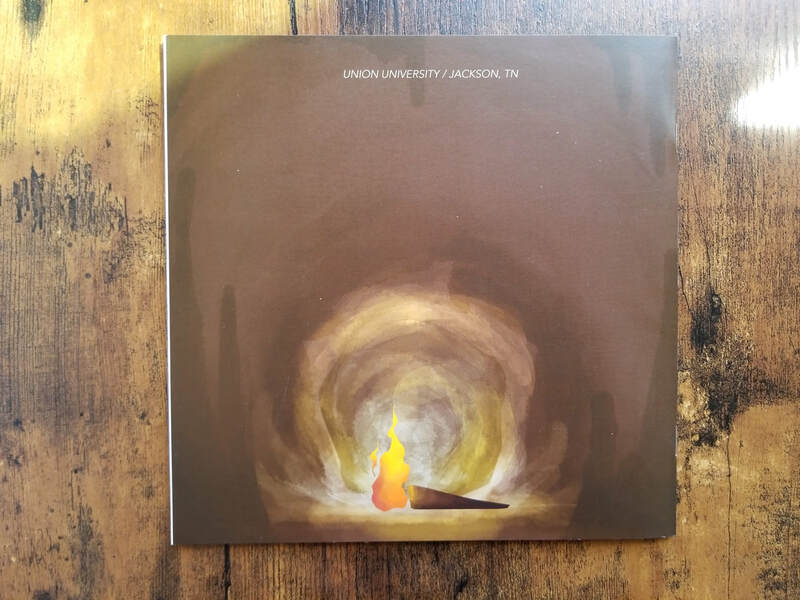 Small print run of 1,500 and presented at a launch event for the faculty and student body in May 2018.